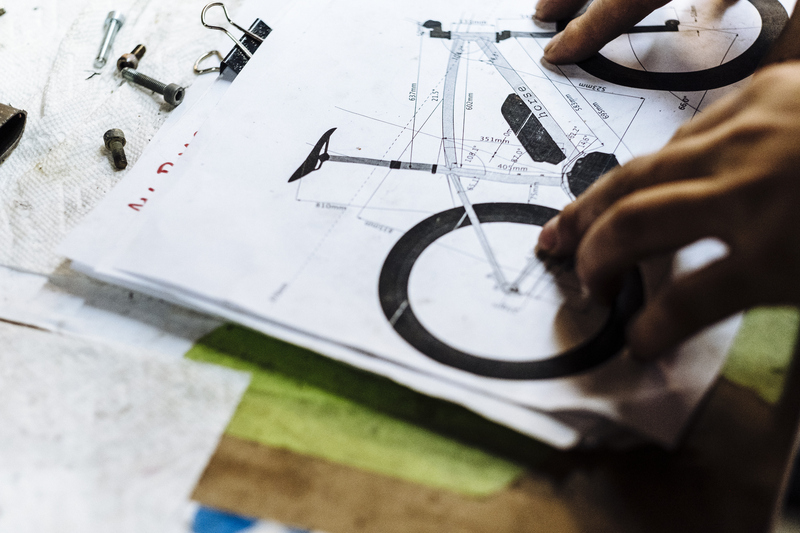 BUILT by PEARL iZUMi is a series of videos created to celebrate handmade bicycles. They partnered with Shimano and visual documentarian Justin Balog, to feature Breadwinner, Horse Cycles, and Sklar. Three of the four-part video series is out and shared with us. I’ve embedded Sklar here. Watch the episodes about Breadwinner and Horse on our YouTube channel. The photos are on Google. And, it’s great to see niche builders get the attention they deserve. We’ve been posting handmade (or handbuilt) bikes since we started this blog. Those include my bikes and Mark V’s collection. The latest of those, the Modal, is a rolling test jig and is now configured as a 650b rando style bike. I carry my cameras in the front boxy bag. This bike is a workhorse to say the least. It’s been and done so many things. Inside that boxy bag is a camera. 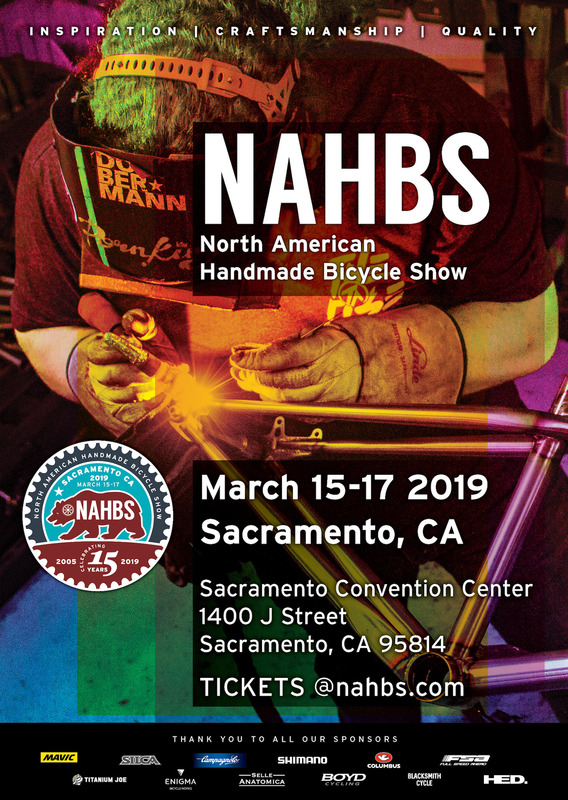 Speaking of handbuilt bikes, NAHBS starts this weekend in Sacramento where builders like the three mentioned in this post show off their wares. Next to a worn out pair of Time shoes in my garage, I’m sure are Pearl shorts. It’s great to see them back in the business and from what I hear, they’re giving Assos and Castelli a run for their money. They now offer the best value in gear. Ultimately, PI Dry is like Castelli’s Nano, but more durable. It’s the fabric they use for tights. Peal’s gear covers more bases than anyone else. They have five different fits, so no matter how fat or thin you are, they have stuff that will fit you. Same for your budget. Pear’s gear covers more bases than anyone else. They have five different fits, so no matter how fat or thin you are, they have stuff that will fit you. No one can touch their $100 bibs. I expect the new $250 bib will rival Assos that costs $200 more.